"Mr. Robot," Sam Esmail's confusing drama series, which focuses on issues such as corruption, surveillance, and anarchy, will be completed after season four, USA Network announced Wednesday. 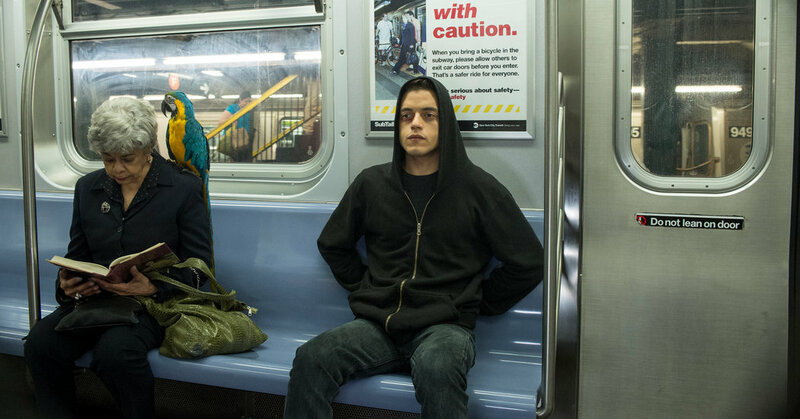 The thriller, which ended its third season in December, plays Rami Malek as Elliot Alderson, a cybersecurity engineer caught in a revolution by Internet activists and hackers called "fsociety." In interviews, Mr. Esmail has often said that his vision for the trajectory of the series was four to five seasons. In a tweet after the announcement, the Creator wrote: "Excited to show you the last chapter in Elliot's journey, it will be sad to say goodbye to Mr. Robot, but it will be sadder of all Say goodbye to fans. " The first season of" Mr. "Robot" was an all-round successful and critical success that earned numerous nominations and awards, including a Golden Globe for Best TV Series and Emmy for Outstanding Leading Actor In a drama for Mr. Malek, this fall, the actor will be screened as Queen-frontman Freddie Mercury in the feature film "Bohemian Rhapsody." Mr. Esmail has a new project called "Homecoming" with Julia Roberts in November Amazon Video. fourth and final season of "Mr. Robot "will air sometime in 2019.